On Saturday, March 4th, 2017 our Transit Police Officers and civilians took the Plunge, The Polar Plunge in support of Special Olympics Canada. This annual event takes place at Kitsilano beach in Vancouver, with the support of other police agencies and organizations, Polar Plunge participants are #FreezinForAReason raising money in support of adults and children with intellectual disabilities providing the opportunity to participate and excel in sporting activities. 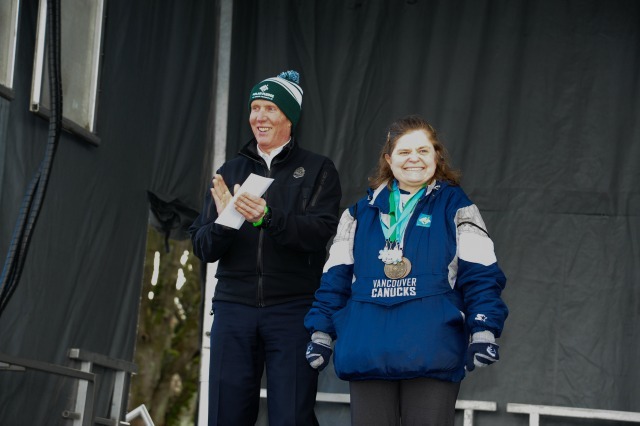 Transit Police have supported Special Olympics BC in a variety of ways over the past number of years, from fundraising through the BC Law Enforcement Torch Run, an overtime drive for personal donation by staff, an annual golf tournament and of course this event – the Polar Plunge. 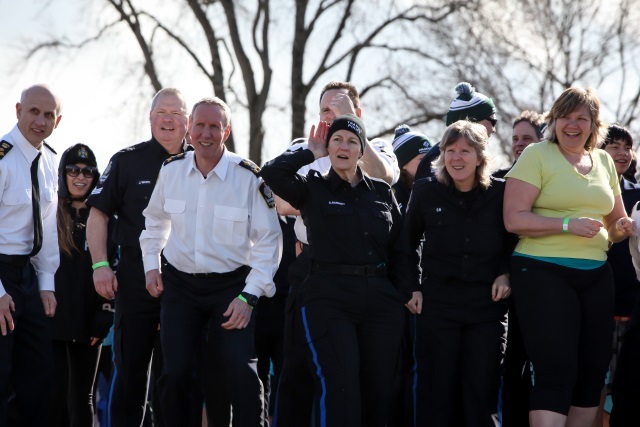 Transit Police surpassed their fundraising goal for this event, however if you’re interested in giving back and supporting a great cause or learning more, check out the Transit Police Polar Plunge page.